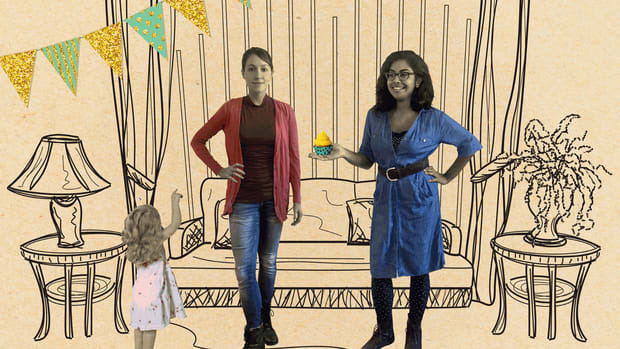 LuLaRoe sellers are complaining that, in some cities, they're vying with too many competitors. 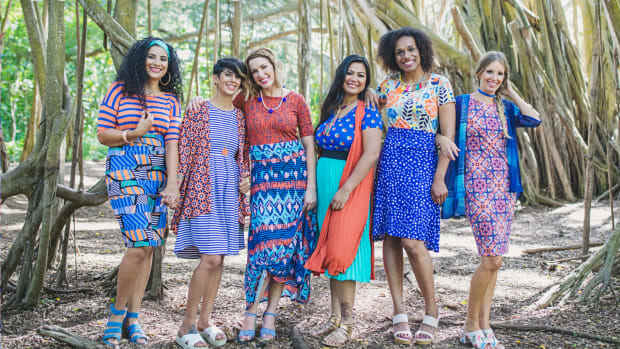 Why Do So Many Women Love LuLaRoe? Does a company that sells clothes through friend groups on Facebook represent the future of shopping, or an anti-feminist throwback?